Due to the new technology the operators of live casino products feel a real hype. 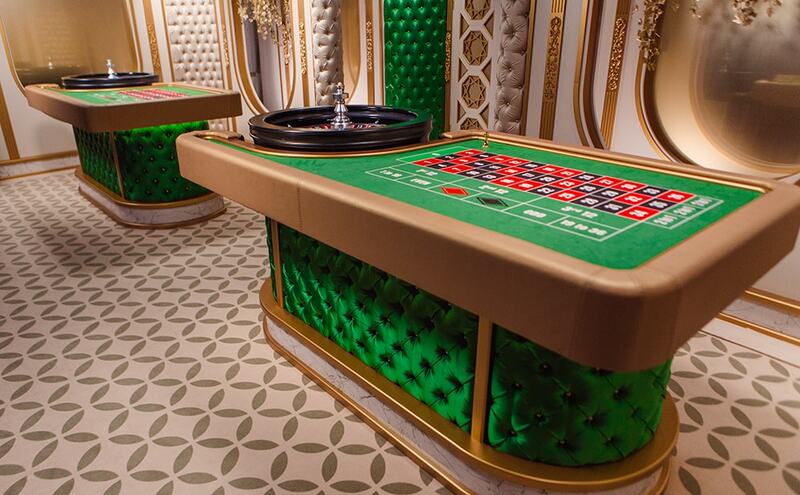 The table game lovers can play Baccarat, Blackjack, Roulette and different variations of Poker games. The biggest operator on the market is Evolution Gaming with various studios all over the world. NetEnt, Greentube, Playtech and Ezugi are also part of the top operators. Recently Play’n Go also announced to have a live casino product portfolio, this shows the operators do not focus just on slot games. We really stick to Evolution Gaming, but it is every punters personal preference which operator is the best. The start of Play’n Go will be very interesting and we are looking forward to it.